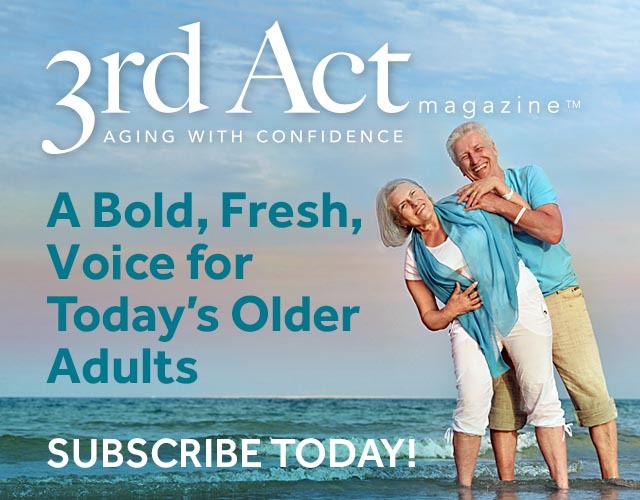 Unlike most almost-retirees, many of us with Theater careers find ourselves mulling over Third Act options long before we hit fifty. When I was just forty-five, after deliberating for too many years, I made the difficult decision to go back to school and earn a degree in Music Education. The experience of being an Adult Learner was thrilling, exhausting, and, to be honest, sometimes humiliating. I learned to wear my sense of humor like a shield, to never take myself too seriously, and to keep my eyes on the prize—a Washington State Teaching Certificate. On my first day of school, all students were required to audition. After filling out an information sheet—Name of High School? High School choirs? High School music teacher? High School activities? Parent’s name?—I was interviewed by a group of baby-faced teachers who were in preschool when I was thirty. In my overzealousness, I had practiced my audition piece—over and over—for something like eight hours. I took a friend’s advice: “If your voice is scratchy, swig some olive oil before you sing.” I carried the oil in a Tupperware container and downed it right before my name was called. Ahhh. Mmmm. Smooth. Soothing. Burning! Acid in throat! Red-faced, panicky—after a visit to the water fountain—I made it through my little song, gazing out over the heads of the music faculty as I was instructed to do by my voice teacher. I was feeling pretty good about the audition (though not about the friend who suggested the olive oil) until I was asked to sight-read a challenging passage of music. The result was a vocal convulsion while sliding off pitch, best described as the sad moan of an angry cow. The music faculty—all younger than me—whispered and scribbled. Afterwards, I was encouraged to focus on the piano. “Not everyone can be Pavarotti,” someone said. After the audition—as if the experience hadn’t been surreal enough—I was offered an apple by a woman holding a basket of fruit: Pacific Lutheran Red Riding Hood. Back in my car, I reflected on the experience. I was given a shiny red apple for what? For trying, for doing my best. 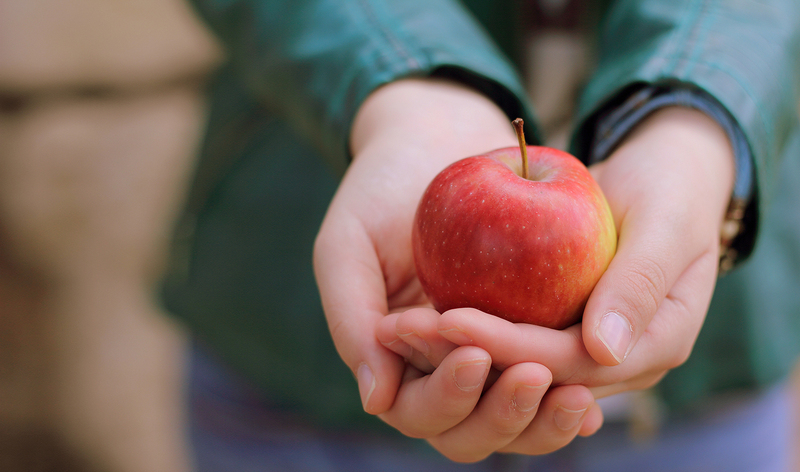 It would be a while before I would be awarded another apple but I never forgot that kind, strange gesture. Three years later, degree earned, I found myself on a new stage, standing in front of an audience of first graders, jumping around like a madman, completely lost in the joy of classroom teaching. Having spent far too many years feeling uncertain and frightened of the future, I had convinced myself that no situation could be as inspiring or as fun as theater. It wasn’t until I stopped listening to that voice, and took a single step toward a new goal, that I managed to embrace a new stage for myself—my Third Act. Scott Warrender’s musical Das Barbecu!, a Texan retelling of Wagner’s RING cycle, premiered Off-Broadway in 1994 and it continues to be internationally produced. His song My Lullaby (co-written with Joss Whedon) featured in Disney’s The Lion King II: Simba’s Pride and was nominated for the International Animated Film Society’s Annie award. Scott lives in Seattle, writing and teaching, and staying active in local theatre.